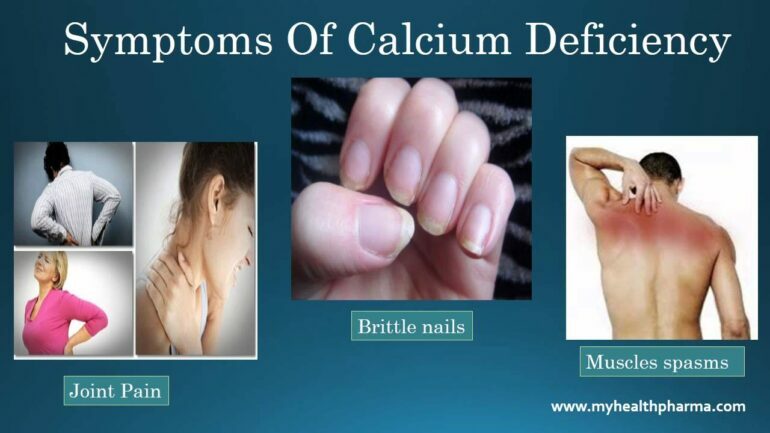 One disease that has turned into a global concern issue is Calcium deficiency. In recent years, the consumption of this element has been drastically reduced in developed and developing countries as well, bringing some illnesses back to the scenario and worrying people as well as health workers. Consider as the most important nutrient in the body, calcium is required especially to keep bones strong due to the support it provides to the skeleton functions. Besides, this element is also important in the muscle and blood vessel contraction, along with the messages expansion and their sending through the nervous system. The low intake of this element could originate illnesses such as osteoporosis and hypocalcemia. An early life stage in life the absorption of calcium goes at a 60% level of the intake of the element. As people grow older, this ratio of consumption and absorption tends to diminish, reaching levels of 15-20% of absorption in adulthood. So maintaining calcium in your body at an advanced age is hard to do, so supplements should be taken to fulfill the body requirement of the element. The presence of vitamin D in the organism works as a messenger to the intestines to enhance the absorption of calcium as much as 80%. So low levels of vitamin D, it reflects back at low calcium level, since the message is not send properly. A good exposure to daylight will increase the levels of that vitamin and help with the correct absorption of calcium. A decrease in estrogen during menopause forces the loss of one density in women fast. The low levels of estrogen in postmenopausal women do not allow the proper absorption of calcium and it is the cause of osteoporosis and other bone-related diseases. To get the right amount supply of calcium, dairy products are the most efficient source of this element. So milk, yogurt and cheese should be included in the diet. In case of lactose intolerance, there are other options of providing calcium such as sesame seeds, tofu, mustard greens, soybeans, quinoa, broccoli, almonds, among others. Pay a visit to a specialist in nutrition in order to get a list of the food with calcium content to include them in the daily meals, so with the right supply of this important element your body and your health would be benefitted as well.